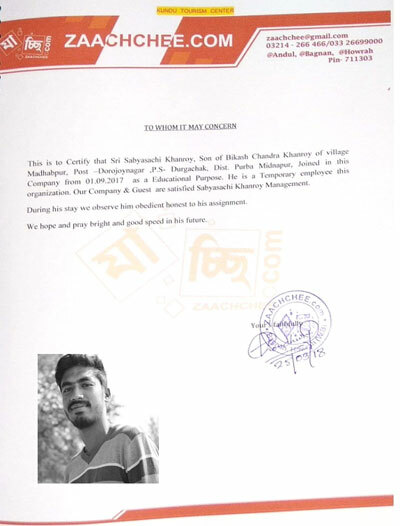 Candidate must have passed in Higher Secondary under West Bengal Council of Higher Secondary Education (10+2) or its equivalent examination from any other Board / University. 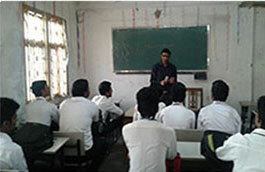 Admission is conducted directly as per the norms of Vidyasagar University. There are 30 seats in General. 5 seats may be filled for industry sponsored candidates. The rules for reservation will be followed as per the existing West Bengal Rules. 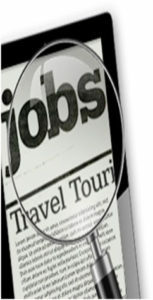 Job opportunity for students after completing Tourism and Travel management Course are plenty. The Table below outline, some of the different types of jobs. The Table below outline, some of the different types of jobs. CAR RENTALS Reservation and Counter Executives, Sales & Marketing Executives, Fleet Management executive. TOURISM ORGANIZATIONS Reservation and Counter Executives, Sales & Marketing Executives, Tour Guides. HOTELS Front office Assistants, Executive Housekeeper, Restaurant Managers, Lobby / Guest Relation managers and captains. TRANPORTERS Counter Executive, Sales & Marketing Executives. MULTINATIONAL COMPANIES Sales & Marketing Executives, customer Relation Executives, Advertising & Publicity Executives. 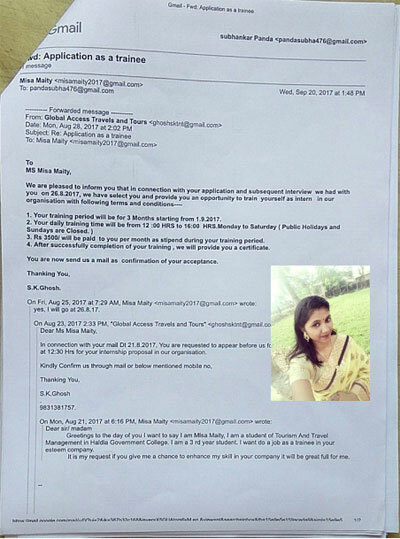 A student with Travel & Tourism background may join in different state & Central Govt. Organizations through public service commission examination. 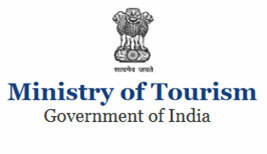 Ministry of Tourism Govt. 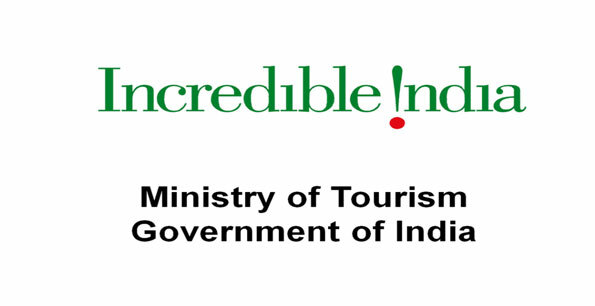 Of India also organise guide training course for Central and regional level Tourist Guide. 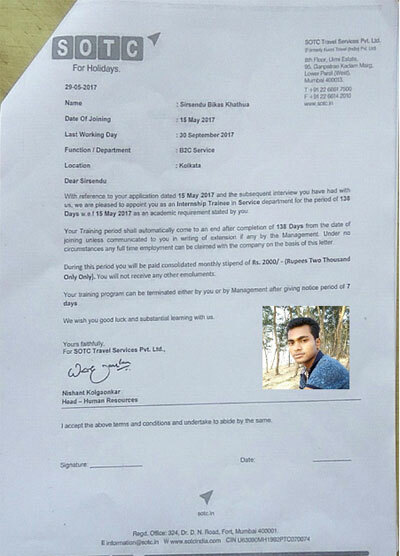 After completion Travel & Tourism Management Course (Bachelor & Master Degree) student can join education institution as a faculty. 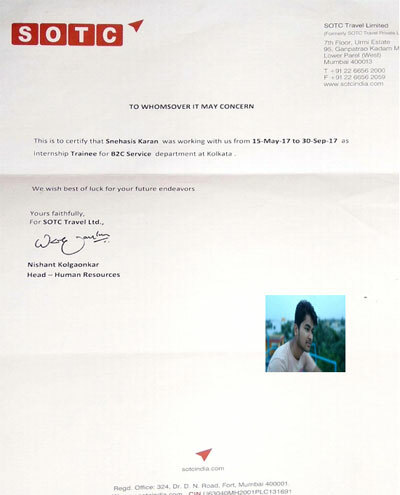 Student can join M. Phil, Ph. D and Research work. Institution Provide Placement Assistance to the every student in Government and Non – Govt. 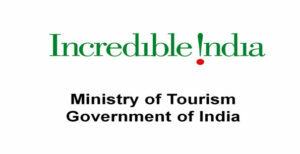 Travel Tourism Organisation. Our mission is to provide quality training and to shape our student to be readily deployable by the industries, to meet the growing demand for trained manpower in the intrinsic competitive knowledge industry. 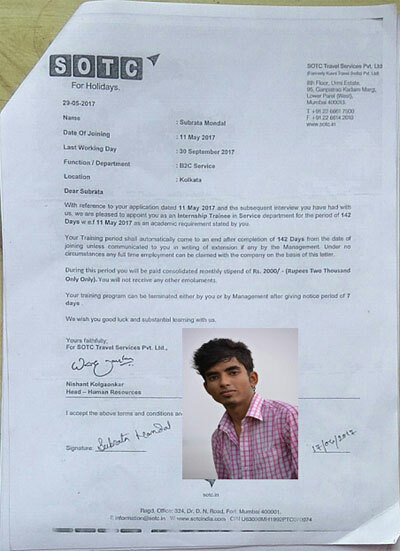 The cell regularly arrange personality development programmes, mock interview, training and industrial visit for student. There are a lot of scope and opportunity in reputed organisation like Oberoi, Taj, ITC, Marriot, the park, Radition, Jet Airways, Cox & kings, SOTC and other major players in the industry. 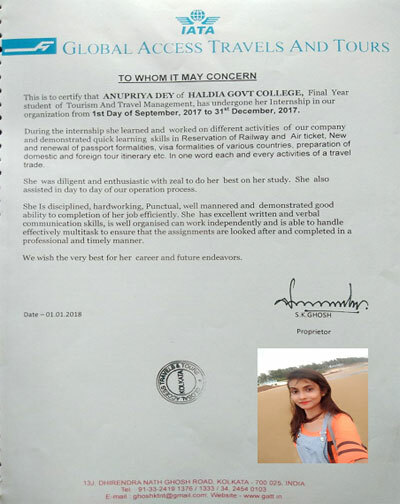 This cell, apart from the normal training and placement activities have a frequent personal interaction with the students to understand and realize their problems better and try to solve effectively and boosting their confidence in every aspect. There is field trip during the course. This trip is compulsory part for the 3rd year student of Travel & Tourism Management. 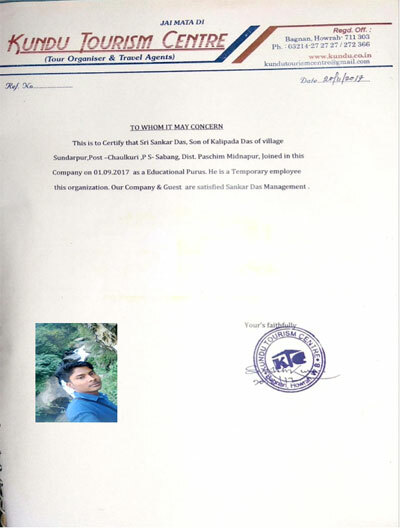 The Department is accordingly arranged for field trip within and outside the state. 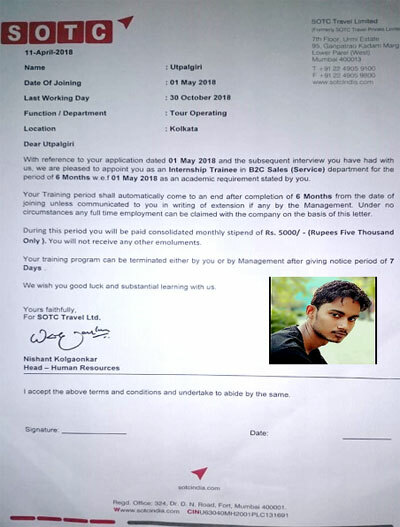 Before appearing in the final exam each student is required to submit field report as their individual project report showing their views and experience us on the subject. 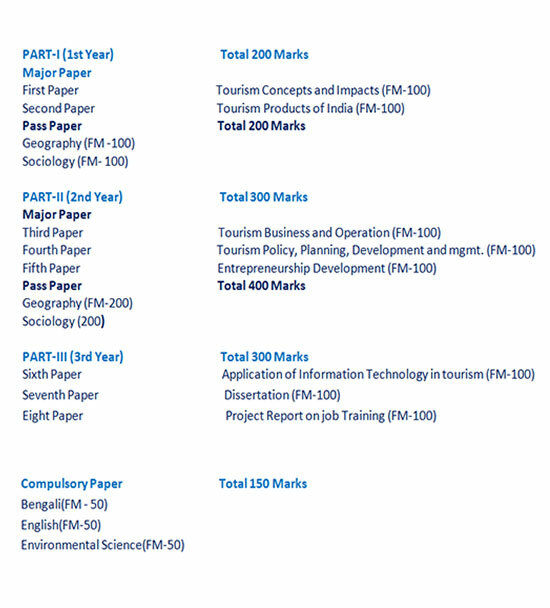 As per existing guide line of the university, each student is required to undertake for at least three months of practical training in tourism enterprise: (e.g. travel agency, tour operation unit, hotel, transportation unit, etc). Student should be attend Tourism Workshop & Seminar time to time. There is a sophisticated computer laboratory with LAN and Broad-Brand Facilities for easy access to the internet. The laboratory is equipped with recent application software as use in the industry. The depart has separate library as per the current need of the students and faculty members. The college library can also be accessed on need bases. The library has a separate section with CD s & DVD s on various tourism Topic. 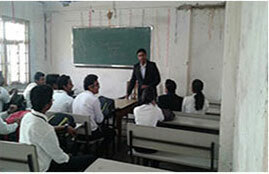 Student are assess on the basis of written examination, project work and internal assessment. There are three internal assessments with viva through presentation between the yearly final examinations. PULAK DINDA WORKS USHA BRECO LTD.